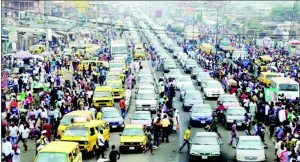 Many Lagosians complain about the hustle and bustle of Lagos; the amoral lifestyle, the cramped environment and so many other unpleasant factors. 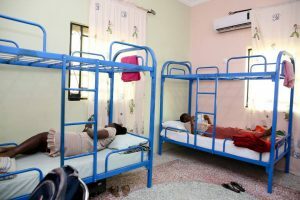 We understand these concerns and although there are Schools with Top Boarding Facilities in Lagos, you may still want your child in a more serene environment. 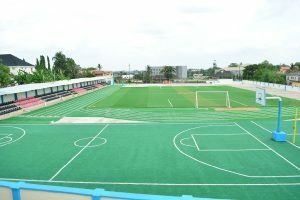 Why not a boarding school close to Lagos then? 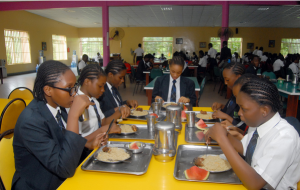 Children learn better in a boarding school as all the educational facilities and support they need at their beck and call 24/7, a better social life is cultivated because they learn how to relate with people from all walks of life and all in all boarding school can be very fun. 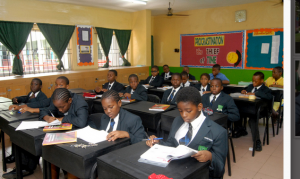 Lead City International School’s students. Peers for life. Your child needs to be independent, she needs to try new things on her own and meet new people without your shadow. Independent and confident. Students of Emerald Schools. She needs to flourish in a secure, protective and supportive environment. 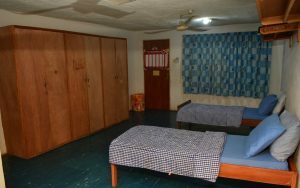 Lagos can be amoral and cramped, you probably do not want your child studying in a boarding school in Lagos but you also do not want her too far away. No worries we have the answer in this list specifically put together for you, you can thank us in the comment section. 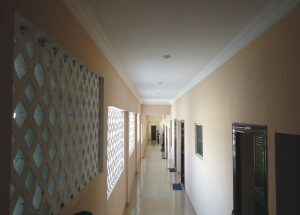 Olashore International School is a renowned school located in Osun state, with a combination of passion for students, drive, top-grade facilities and highly qualified teachers. 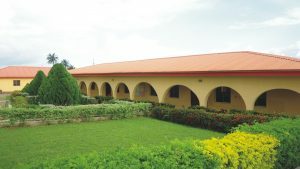 Little wonder this school was voted one of the Top Ten School in Nigeria Platinum Category in the African Top Schools Award of 2015. 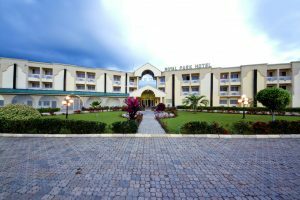 Olashore International School goes all the way to provide for visiting parents from all over the world with a tasteful hotel located on schools grounds allowing you to visit your child with no accommodation hassle. 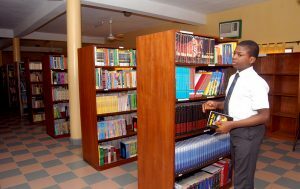 The City of Knowledge Academy, Ogun state provides excellent academic and leadership training for your child’s budding mind. 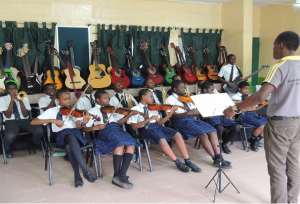 At The City of Knowledge Academy your child will learn and perfect playing her choice musical instrument and get a Microsoft certification. 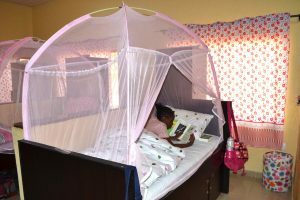 Everyone wants a serene environment for their child to learn without distractions. 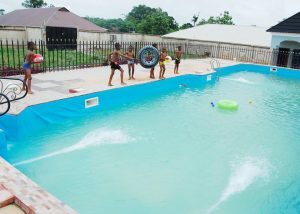 Lead City International School, Ibadan is that and more. 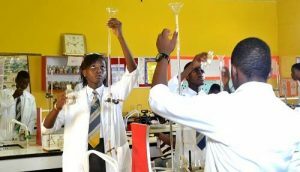 Just 2hrs plus from Lagos, this school pays a great deal of attention to academic excellence and character training of students. 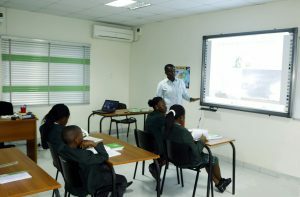 The Education and training offered to your child at Lead City International School is of uncompromising standards which the school ensures stays relevant and consistent with students’ personal and global needs. 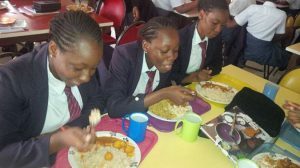 In 2015 Kunike International School, Osogbo was awarded ‘The fastest growing college of the year’ barely two years after inception. 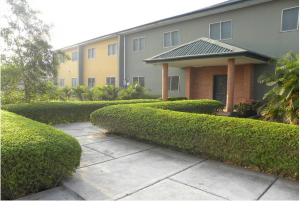 Today this school is a force to be reckoned with in the Educational sector of Nigeria. Building students all-round has always and still remains a top priority of Kunike International School. 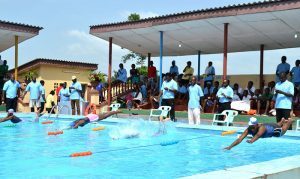 This priority is one that will be vastly enjoyed by your child’s total development as no stone is left unturned in whatever educational process commenced by Kunike International School. 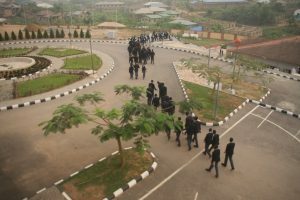 With so many international awards under their belt it is safe to say that Rainbow College, Ibadan is one of the foremost educational institutions in Nigeria. 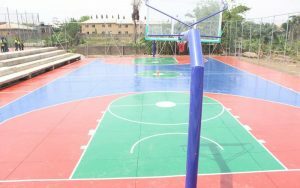 Your Child is offered a balanced curriculum of academics, sports, moral and cultural guidance and leadership training. 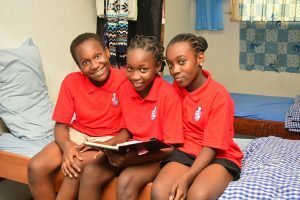 Rainbow college raise well-rounded independent individuals with high interpersonal relationship skills all thanks to quality amenities, an advanced curriculum and supervised yet encouraged socialisation. 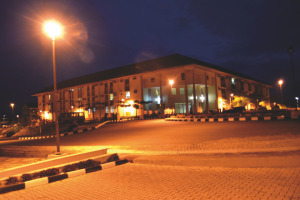 Adesoye College, Offa provides the needed environment for students to strive to and achieve all their aims in life. 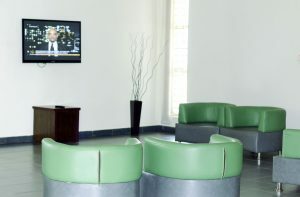 Adesoye College Offa creates a learning environment that is data-driven, student-friendly and whole development focused. 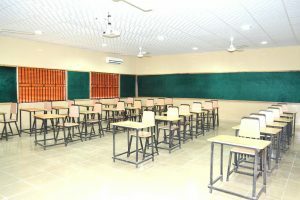 Ebunoluwa International School, Osogbo prides on providing the means for parents and guardians to give their children and wards much needed qualitative education in Nigeria. 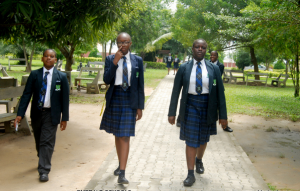 Ebunoluwa International School offers a wide range of school subjects and extra-curricular activities in a safe and totally secure environment. 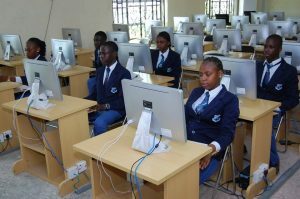 Emerald Schools located in Ogun state was established in response to the yearnings of parents and a need to bridge the gap in providing high quality Secondary School Education in the country. 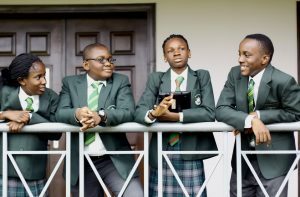 Emerald Schools seek to help solve the problems of today’s children and parents these problems include; a hostile society that has not much to offer by way of values and cramped learning environment, which do not help children to attain their full potentials. 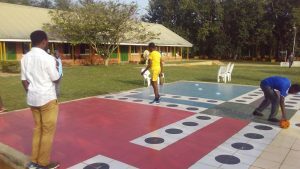 Since inception Emerald Schools has been providing to these problems and offering students much more than they could have imagined. 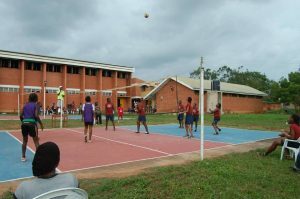 Henry Alex-Duduyemi Memorial College, Ile-Ife focuses on the creation of the “Total Child”. 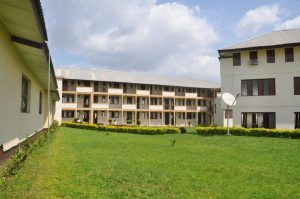 Henry Alex-Duduyemi Memorial College fosters an environment where children attain academic excellence, possess high moral and ethical values and are conscious of their roles in society, while still protecting the innocence of childhood. 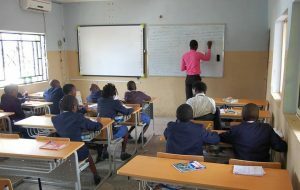 Quality secondary education should not pass your child by. 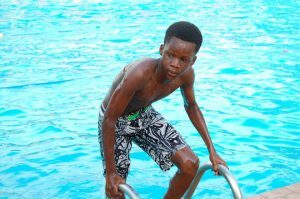 Independence, confidence, interpersonal skills are a few of the many things a good boarding school can offer your child and these skills go a very long way. 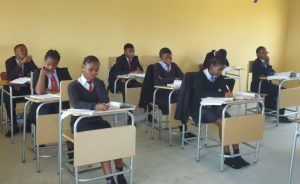 Let them shine, visit our website to find more schools at unbelievable price ranges. What a great compilation you have there @ school compass. 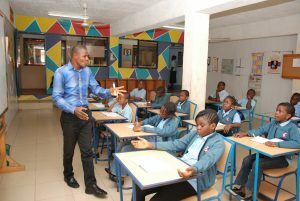 This is an eye opener for we parents that believe good schools are only in Lagos. We appreciate your positive feedback. Do tell your friends about this blog, check back when you can for more of these compilations.